Sideshow is proud to present the Boba Fett Legendary Scale™ Figure, created in partnership with Legacy Effects. Measuring 41” tall, the notorious bounty hunter Boba Fett is a cold, calculating mercenary standing atop a base inspired by his dramatic exit from Cloud City. The figure has an articulated helmet and rangefinder, allowing you to display him on the lookout for his next target, and he holds his blaster at the ready. The Boba Fett Legendary Scale™ Figure mixes highly-detailed sculpture with custom tailored fabric elements to recreate his iconic, battle-worn Mandalorian armor with incredible accuracy. The figure includes synthetic hair Wookiee scalps draped over his shoulder as trophies of his professional reputation. Boba Fett is crafted out of fiberglass, ABS, and cloth elements, and includes a light-up feature on the bounty hunter’s chest plate for an additional display option. The Boba Fett Legendary Scale™ Figure is ready to make his mark in any galaxy of Star Wars collectibles. Hire the infamous bounty hunter and add him to your collection today! As you wish. Sideshow is proud to present the Boba Fett Life-Size Bust. Created in partnership with the talented artists at Legacy Effects, this bust captures the bounty hunter in all his notorious glory. Measuring over 30” tall, Boba Fett has an articulated helmet, allowing you to display him on the lookout for his next target. His helmet also features an articulated rangefinder and synthetic hair Wookiee scalps adorning his shoulder as trophies of his seasoned past. Boba Fett is crafted from fiberglass, polystone, and aluminum. His chest armor includes a light-up feature, allowing you an additional display option for presenting this piece in your home. Collect a bounty and hire the Boba Fett Life-Size Bust for your Star Wars collection today! Sideshow is proud to present the Captain Phasma Premium Format Figure. After making her debut in Star Wars Episode VII, this imposing First Order commander is prepared to take the helm of your Stormtrooper battalions. Standing at 22.5” tall, Phasma takes stride atop an environment themed after the frigid Starkiller Base, where General Hux gave his rallying speech to her assembled legions of subordinate troopers. Her unique silver Stormtrooper armor is faithfully recreated here, and the Captain Phasma Premium Format Figure has detailed weathering to capture the tough, rigid exterior of this veteran First Order officer. Phasma is gripping a blaster rifle, prepared to crush the Resistance with her unwavering resolve. Captain Phasma’s black fabric cape is draped menacingly off her shoulder. It is adorned with red trim to add a bold stroke of color to her striking look from the films. The cape is also wired to allow for custom poses on the fabric piece. Be sure to add the Captain Phasma Premium Format Figure to your order- your First Order, that is- and expand your galaxy of Star Wars collectibles today. Rey is a Jakku scavenger, a survivor toughened by life on a harsh desert planet. Like nearly everything she owns, Rey's Quarterstaff is salvage from the wreckage that litters Jakku. The harsh conditions have taught Rey that good fortune often invites trouble, and bullies only fear strength. 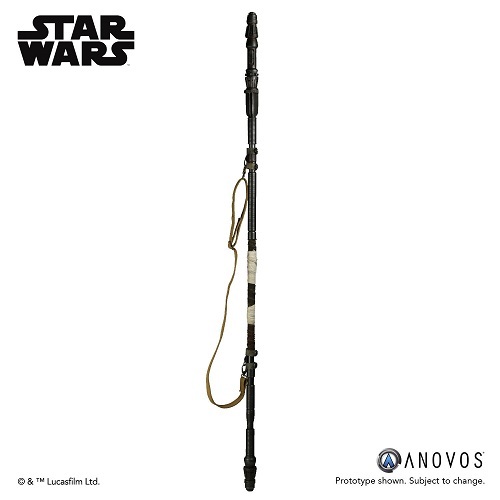 ANOVOS is proud to offer the STAR WARS™ THE FORCE AWAKENS Rey Quarterstaff Accessory. Items are subject to change in availability and features. This is not a toy. Not suitable for children. Does not offer protection. This STAR WARS: THE FORCE AWAKENS™ costume accessory was recreated using 3D scans, measurements, and reference taken from the original screen-used production assets. 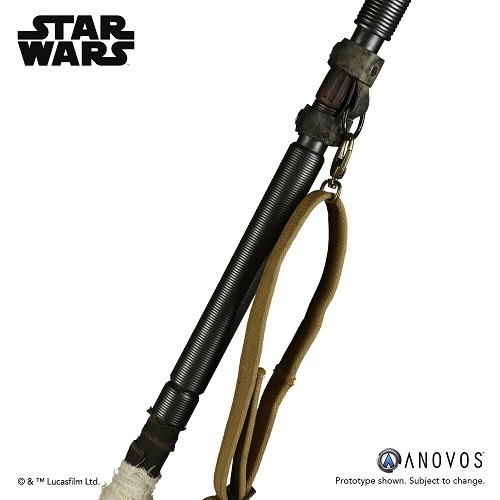 This quarterstaff features Jakku desert weathered finish, fabric handle wrappings, removable staff hanger clasps, and adjustable strap with metal snap latches. Main body material is flexible polyurethane with fiberglass rod. The quarterstaff can be disassembled into pieces for easier transportation and storage. Length is 6 feet (1.83 meters). General Anton Merrick is in charge of Starfighter Command at the Yavin 4 rebel base where he has direct authority over the groupings of X-wing, Y-wing, and U-wing fighters assembled there. He also flies as Blue Leader—the commander of Blue Squadron during the Battle of Scarif. 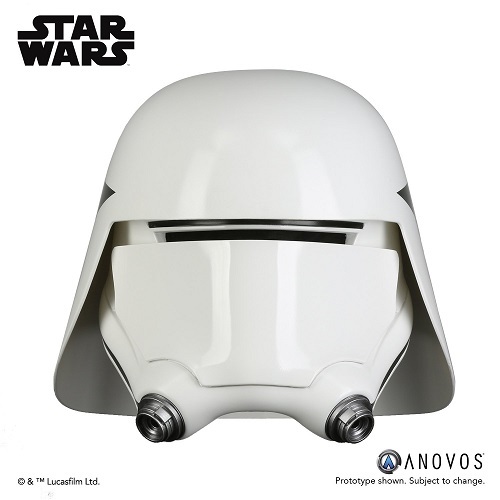 ANOVOS is proud to offer the ROGUE ONE: A STAR WARS™ STORY General Merrick Blue Squadron Helmet Accessory. Items are subject to change in availability and features. This is not a toy. Not suitable for children. Does not offer protection. This accessory includes details recreated from 3D scans, measurements, and reference taken from original screen-used production assets. The helmet is assembled and ready to wear with weathered finish and Blue Squadron markings. The helmet was digitally scanned for exacting reproduction. The outer shell is made of ABS plastic and painted to duplicate the look of the original asset. Helmet interior is fully lined for a finished appearance including comlink boom and earcup cushions. Helmet size adjustment system ensures a comfortable and secure fit. Please note that most ANOVOS helmets fit up to a size 8 US hat size. Poe Dameron, a decorated X-wing pilot, can fly anything – which is fortunate given how often his headstrong nature leads him into trouble. 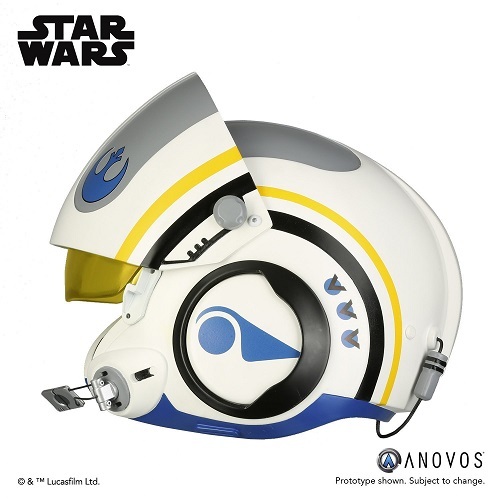 ANOVOS is proud to offer the STAR WARS™ :THE FORCE AWAKENS Poe Dameron Blue Squadron Helmet Accessory. Items are subject to change in availability and features. This is not a toy. Not suitable for children. Does not offer protection. This accessory includes details recreated using 3D scans, measurements, and reference taken from the original screen-used production assets. The helmet is assembled and ready to wear. The helmet was digitally scanned for exacting reproduction. 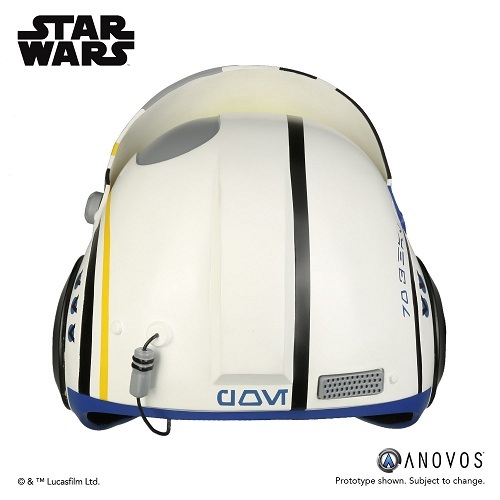 The outer shell is made of fiberglass and features Poe Dameron's Blue Squadron helmet markings. Helmet interior is fully lined for a finished appearance. Helmet size adjustment system ensures a comfortable and secure fit. Please note that most ANOVOS helmets fit up to a size 8 US hat size. The First Order can only operate effectively with the absolute loyalty of its followers. Should any soldier be found guilty of treason, it is up to this special branch of Stormtroopers to dispense final justice. 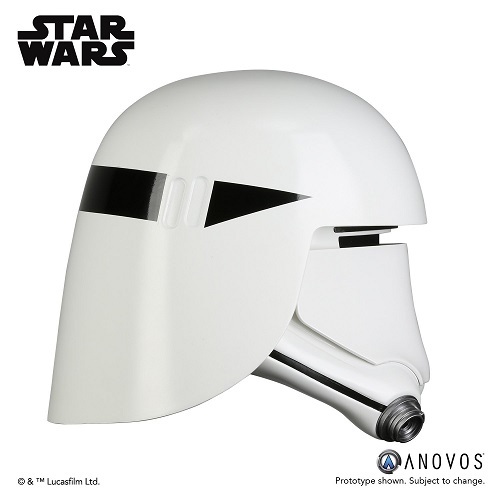 ANOVOS is proud to offer the Star Wars: The Last Jedi First Order Stormtrooper Executioner Helmet Accessory. Items are subject to change in availability and features. This is not a toy. Not suitable for children. Does not offer protection. This accessory includes details recreated from Star Wars™: The Last Jedi screen-used production assets. The helmet is assembled, finished, and ready to wear. The helmet was digitally scanned for exacting reproduction. The helmet is made of injection-molded ABS plastic and painted with matte black stripe to duplicate the look of the original asset. Helmet adjustment system ensures a comfortable and secure fit. Please note that most ANOVOS helmets fit up to a size 8 US hat size. 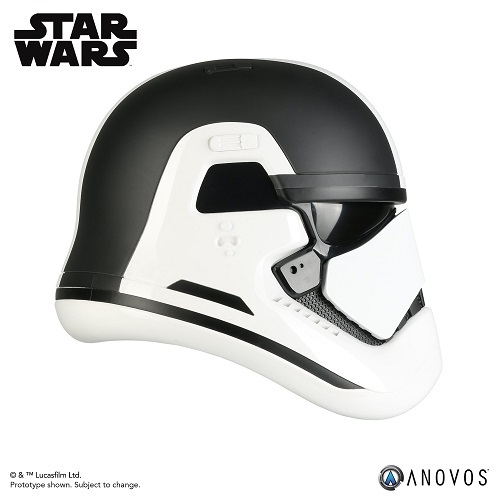 ANOVOS is proud to offer the Star Wars Sandtrooper™ Helmet Accessory. Items are subject to change in availability and features. This is not a toy. Not suitable for children. Does not offer protection. 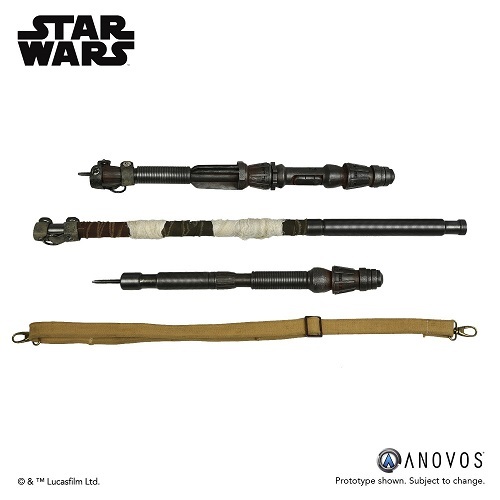 This accessory includes details recreated from 3D scans, measurements, and reference of original production assets sourced from the Lucasfilm Archives. The helmet is assembled, finished, and ready-to-wear with the weathered paint scheme of the Imperial Sandtrooper featured in Star Wars: A New Hope. Distinctive "high brow", as per original artifact. Stripe-less gray decals on chin, temple and back, as per original artifact. The helmet is vacuum formed ABS construction. Distinctive asymmetry, an artifact of the hand-sculpted screen-used pieces created for the original production of 1977’s Star Wars: A New Hope, with replicated hand-painted style decoration. Helmet size adjustment system ensures a comfortable and secure fit. Please note that most ANOVOS helmets fit up to a size 8 US hat size. First Order Stormtroopers™ assigned to frigid planets such as Starkiller Base wear specialized armor including the insulated betaplast helmet with a flared neck shroud and a visor which minimizes ice glare to let them operate effectively in icy conditions. 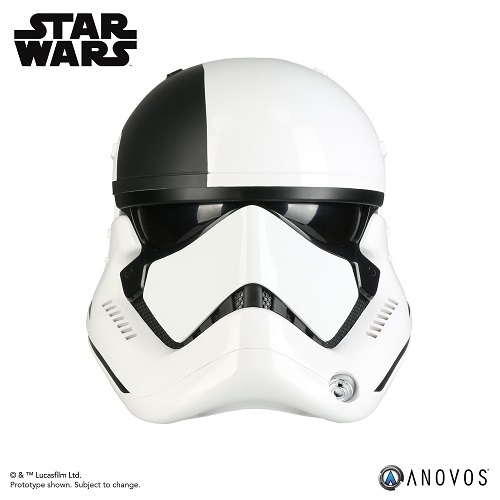 ANOVOS is proud to offer the Star Wars First Order Snowtrooper™ Helmet Accessory. Please be advised that this item is neither a toy nor suitable for children. This article of costuming is meant for entertainment use only by adults, and does not offer protection. This helmet accessory includes details duplicated from screen-used production assets. This helmet is assembled and ready to wear. Helmet is created from 3D scans and reference from the original prop. Exterior shell is constructed in fiberglass. Visor opening uses dark fabric per the original prop. Helmet interior is lined for a finished appearance. Helmet fitting pads are adjustable and removable. Please note that most ANOVOS helmets fit up to a size 8 US hat size. These specialist stormtrooper units advance in conjunction with standard First Order infantry, using D-93 incinerators to flush out entrenched enemies with roaring sheets of flame. 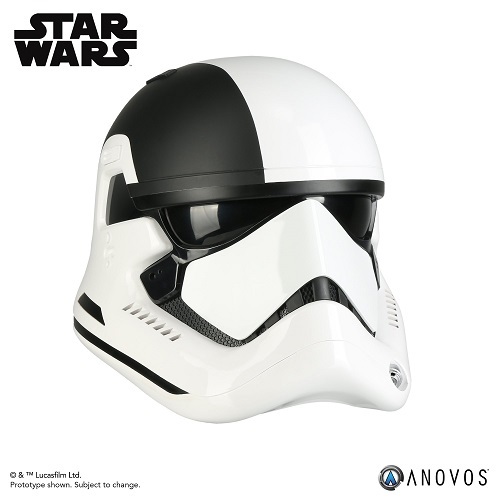 ANOVOS is proud to offer the Star Wars First Order Flametrooper Helmet Accessory. Items are subject to change in availability and features. This is not a toy. Not suitable for children. Does not offer protection. 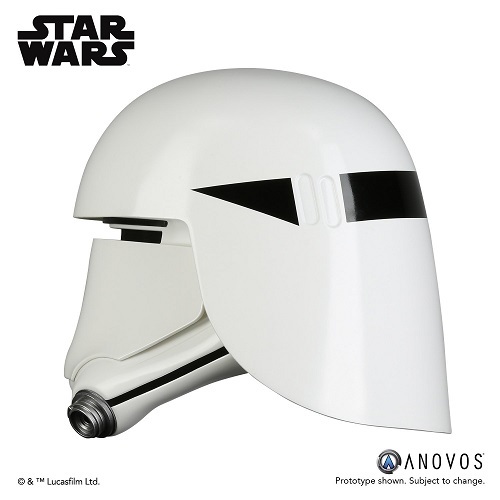 This accessory includes details recreated from Star Wars screen-used production assets. The helmet is assembled, finished, and ready to wear. The helmet was digitally scanned for exacting reproduction. 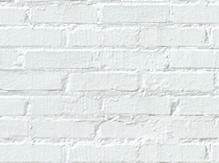 The outer shell is made of fiberglass and painted to duplicate the look of the original asset. Helmet interior is fully lined for a finished appearance. Helmet adjustment system ensures a comfortable and secure fit. Please note that most ANOVOS helmets fit up to a size 8 US hat size. Luke Skywalker™ used the power of The Force™ and his piloting skills to destroy the Death Star under the call sign of "Red Five" during the Battle of Yavin™. 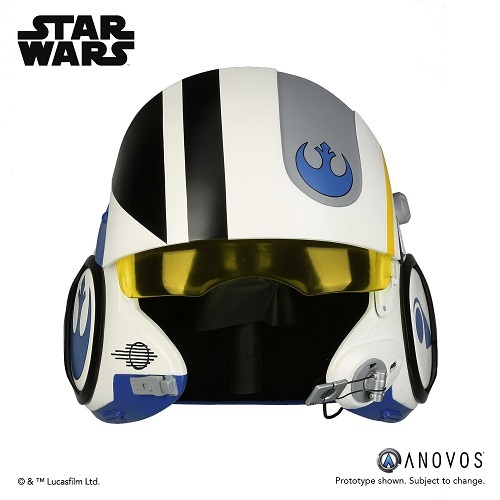 ANOVOS is proud to offer the Star Wars Luke Skywalker™ Rebel Pilot Helmet Accessory. Note: This item only ships to the U.S., its territories and possessions. This offering is subject to both changes in availability and features. Please be advised that this item is neither a toy nor suitable for children. This article of costuming is meant for entertainment use only by adults, and does not offer protection. This accessory includes details recreated from 3D scans, measurements, and reference taken from original screen-used production assets. The helmet is assembled and ready to wear with weathered finish and Red Squadron markings. The helmet was digitally scanned for exacting reproduction. The outer shell is made of ABS plastic and painted to duplicate the look of the original asset. Helmet interior is fully lined for a finished appearance including comlink boom and earcup cushions. Helmet size adjustment system ensures a comfortable and secure fit. Please note that most ANOVOS helmets fit up to a size 8 US hat size. In the original Jurassic Park, our final glimpse of the magic of the cloned dinosaurs is of the escaped Tyrannosaurus-Rex just having fended off the ferocious Velociraptors for our heroes. She bellows out an earth-shattering roar in the visitor center rotunda as a banner reading “WHEN DINOSAURS RULED THE EARTH” gently falls down in front of her. Without a doubt, the scene is one of the most memorable in cinematic history. Long-time fans of Chronicle Collectibles know we have wanted to do this particular piece ever since we started making Jurassic Park statues. After countless hours of research and design, we are finally ready to bring forth our new limited edition 1:9 scale T. Rex in the Rotunda statue. Yes, you read that correctly, 1:9 SCALE! At approximately 21.5” tall by 22.5” in diameter, this is the LARGEST Tyrannosaurus-Rex beyond our 1:5 full-size Tyrannosaurus-Rex. This also means that the T. Rex in the Rotunda statue is in scale with the Owen & Blue statues. This magnificent piece presents T. Rex with her mouth in a roaring pose as she stands defiantly atop a scene-specific circular base. Underneath her is a cutaway revealing dinosaur fossils buried underneath. The “WHEN DINOSAURS RULED THE EARTH” banner seemingly defies gravity as it drapes down below her. And sharp-eyed fans will be pleased to see that Rexy comes battle-damaged with wounds inflicted during the Velociraptor fight. With the 1:9 scale T. Rex in the Rotunda statue, Chronicle has brought CG glory to life and captured one of the greatest scenes in dinosaur film history! If you’re a Jurassic Park fan, you’ll deeply regret missing out on this 1:9 scale T. Rex in the Rotunda statue once it’s sold out. One of the most disturbing images in the 1993 film, Jurassic Park, is when John Hammond’s grandchildren are hiding in the kitchen of the Visitors Center and see a Velociraptor claw tap on the floor beside the table they have taken refuge under. It still sends chills up the spine thinking back on the first time anyone considered being hunted by such an intelligent creature. For a dinosaur that, at the time, paleontologists knew very little about, Steven Spielberg and Stan Winston Studios did a fantastic job of creating a monster of nightmares for many years after seeing the film. Muldoon, the park’s game warden, was very outspoken about the dangers of recreating these dinosaurs. He mentions to Dr. Grant that they are lethal at 8 months, can run at Cheetah speeds and are “astonishing jumpers”. To make matters worse, Muldoon says the Velociraptors demonstrated problem-solving skills by testing the fences of their enclosure during feeding time for potential weaknesses and ways to escape. Enjoy being on top of the food chain…for now. This full size 1:1 Velociraptor Bust features the “Clever Girl” Raptor from Jurassic Park. She is molded and cast directly from a Stan Winston Studios casting of the full 1:1 Velociraptor. The bust stands roughly 30” tall and spans 28” from the back of her head to the front of her jaws, making this one of the larger pieces offered by Chronicle Collectibles. This limited edition run will include individually numbered units that are assigned numerically by the time and date of the order. Ten successful years have passed since Jurassic World was renamed and reopened to the public. InGen’s owner, Masrani Global Corporation, is overjoyed with the opulence of the park and continues to pressure the InGen scientists to push for bigger and better attractions. After seeing a decline in profits, Simon Masrani pressures the park’s chief scientist, Dr. Henry Wu, to craft a new dinosaur by splicing DNA from multiple dinosaurs and other animals. Unbeknownst to Masrani, Wu already had plans to weaponize his spliced creations for military operations. When scientists in the real world or a fictitious one create new weapons, the key is packing the most punch with the resources available to them. The Indominus Rex is no different. Some of the known species that were used by Dr. Wu in the creation of the hybrid dinosaur are Tyrannosaurus rex, Velociraptor, Carnotaurus, Giganotosaurus, Majungasaurus, Rugops, and Therizinosaurus as well as modern animals like cuttlefish, tree frogs, and a pit viper snake. The mixed DNA of these creatures birthed a dinosaur so strong and intelligent that she escapes from her pen by controlling her body temperature to fool the thermal cameras, tricking the staff into thinking she had already escaped. Just before all hope was lost for Jurassic World, an unlikely adversary appears to contain the rampant Indominus Rex, giving audiences one of the most epic battles in the Jurassic Franchise. The Indominus Rex is the first of two installments of this Final Battle. The second segment will be available for pre-order at a later date. The bases will align to create the diorama of the battle scene, or the two products can be displayed separately in the dynamic poses designed by Glen McIntosh from Industrial Light and Magic. Glen was the Animation Supervisor responsible for the Indominus Rex on Jurassic World and has been instrumental in bringing this diorama to life. The Indominus Rex is roughly 30? long and 12? tall on her own, so put together the entire diorama will be about five feet long. Mark “Crash” McCreery always knew that he wanted to “do dinosaurs”. After graduating from the Art Center College of Design in 1988, Crash went on to work with some of the biggest names in the industry, including Stephen Hopkins for Predator 2, Tim Burton for Edward Scissorhands and James Cameron for Terminator 2. Just after attaining an Academy Award nomination for his make-up design for Batman Returns, Crash got the opportunity to work with Steven Spielberg on Jurassic Park.Crash was given the challenge to create a whole new vision of dinosaurs based on new science and ideas of what dinosaurs really were. Jurassic Park was kept secret in the early stages of pre-production, so Crash worked in solitude for an entire year while he sketched and drew dinosaur renders. Once the actual production started for the film, Crash and Stan Winston brought these dinosaurs to life through puppetry and radio- and cable-controlled performances. Crash even donned the full size Raptor suit that he designed as an on-set puppeteer. Crash rendered hundreds of drawings for Jurassic Park. One that was never fully realized in the film is the drawing of the baby raptors playing together shortly after hatching from their incubated eggs. Since the Velociraptors were so terrifying in the film, maybe portraying them as cute, almost domesticated creatures wouldn’t fit. Thankfully, Crash and Universal have allowed Chronicle Collectibles to create a three-dimensional product of this adorable artwork. We at Chronicle Collectibles are excited to announce that we are an official distributor* of Prime 1 Studios’ 1/6 Blue statue from the summer blockbuster film Jurassic World: Fallen Kingdom! Blue is a female Velociraptor that appears in Jurassic World (2015) and Jurassic World: Fallen Kingdom. She is known to be stubborn but is quite loyal to Owen Grady. She is more intelligent and cunning than the other raptors made for Jurassic World. With Blue still alive, she and many other dinosaurs will now face an impending danger, in the form of an erupting volcano. Which Owen and Claire mount a campaign to rescue the remaining dinosaurs from this extinction-level event. The artist behind this project was Steve Jubinville, modeling Lead/Asset Supervisor of Industrial Light & Magic for the Jurassic World franchise. Fans can expect the product to be the most movie accurate you will ever find in this scale. This 1/6 Scale Blue statue measures approximately 16 inches tall and 26 inches wide and is based on one of the iconic scenes. This is a must have for all Jurassic World franchise fans. Get ready to own such a memorable character from this summer’s hottest blockbuster! Statue features: - Size approximately 19 inches tall [H:47.1cm, W:100.7cm, D:51.9cm] - LED Light up on base - DNA tube container sample of Indominus rex rib bone (In the Exclusive version only) - Prototype samples shown. - Product details could be subjected to change without further notice. Twenty-two years have passed since Jurassic Park was overrun by InGen’s prehistoric creations. A new park has opened on Isla Nublar and has been successfully operating for 10 years. New exhibits have driven more business to the park which in turn causes the Masrani Global Corporation, InGen’s owner, to press for more unique dinosaurs to be featured in the park. When a new, mysterious hybrid dinosaur manipulates the security system in her pen and finds her way free, chaos ensues and history repeats itself. When the Indominus Rex begins her rampage, the only line of defense for the park is the game warden, Owen Grady, and the four Velociraptors that he raised from birth. They have learned to work together over the years, but more importantly, they understand that Owen is their Alpha…mostly. Like any large, sharp-toothed pet, there are always risks, but throughout this horrifying experience, Blue and Owen display that any animal to human relationship just needs trust and respect. The Jurassic World Owen and Blue 1:9 scale Statue was designed to show this relationship between man and beast. The concept design for this piece came from a photo in the Jurassic World periodical from Entertainment Weekly. The pose was decided after working closely with Universal and Industrial Light and Magic. The 3D sculpt work was provided by Dean Tolliver and Sean Dabbs. Owen was painted by Nathan Eakins and Blue by Alex Alva. The life-size prop replica from Jurassic Park that everyone has been waiting for is finally here! Presenting the first-ever, officially licensed 1:1 Jurassic Park Goggles prop replica! And just like in the movie, these light up. * Now you can relive the moment Tim finds these awesome Goggles in the vehicle shortly before the T. Rex makes her grand entrance. Imagine the fun you’re going to have whipping these out at parties, cosplay conventions, or your next office gathering! More importantly, it’s destined to be the most eye-catching prop replica in any Jurassic Park fan’s collection. To ensure we got every detail just right, we worked with Universal Studios to measure, 3-D scan, and extensively photograph the original screen-used goggles. As a bit of trivia, the same goggles prop was used in both Jurassic Park and Jurassic World; so we’re actually covering two movies with a single prop replica! The 1:1 Jurassic Park Goggles have lenses that can be displayed in the open or closed position through two sets of inner barrels adjusted by manual control. With the open barrel, you can actually see through the goggles. When using the closed barrel, you will see the iconic crosshair pattern displayed on the outside. Now, in true Jurassic Park fan fashion, you’re asking, “Are they expensive?” Well, sort of, but you won’t have to put them back because you can use our interest-free payment plans to accommodate most budgets. Order your own limited edition 1:1 Jurassic Park Goggles today to have the coolest life-size prop replica this side of Isla Nublar!